. 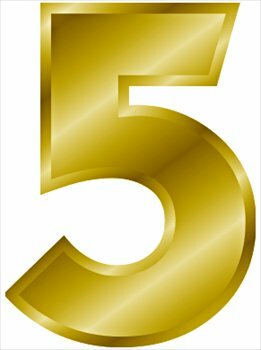 . . being the fifth number. 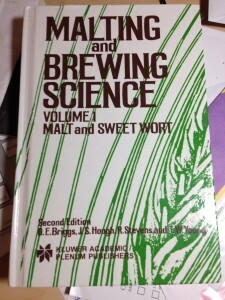 One of the things that makes homebrewing great is the learning curve. Starting with simple malt extract beers, you can brew decent (even good) beer by simply following a set of instructions. However, for those willing to put in the effort, there are always ways to improve. If you want to become the best brewer possible, follow these five tips. To improve your brewing skills, you need to be able to assess the quality of your beer — and of course, the more accurate the assessment, the more helpful it will be. This assessment should be two pronged — learn to critique your own beer and also seek out the best outside assessment you can find. 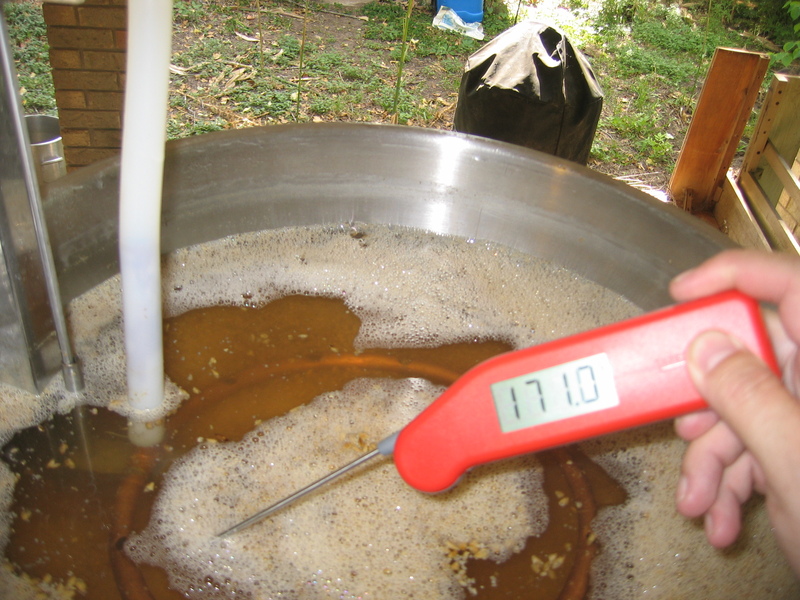 A serious homebrewer should get acquainted with the most common beer faults and how to detect them. The best way to do this is to volunteer to judge (or steward) at a homebrew contest, and ask to be paired with an experienced judge. Likewise, seek out experienced homebrewers and get them to taste your beer critically. Joining a homebrew club can be a great way to meet potentially helpful brewers. If you happen to know a professional brewer, he (or she) can likely identify problems and suggest solutions with just a sip. A hard part of getting your beer critiqued can be accepting negative criticism. But don’t let that get you down. Look at the substandard aspects in your beer as areas to be improved upon and the good parts as the reason to keep brewing. As you explore homebrewing, learn from your experience. The best way to do this is to keep a brewing notebook. I like to write out all my procedures before the brewday starts. Then, as I brew, I’ll write the time by every step that went as planned. If something didn’t go as planned, I’ll cross out that step, write down what did happen and write the time by it. That way, I’ll know what I did and how long it took me. Recording your brewday activities is important, but to really get the most from your records, connect them with your tasting notes. Take tasting notes for every beer you brewed and try to draw connections between what you did on brewday and what you taste in the glass. For example, did you collect more wort than usual? If so, did you beer taste astringent? And finally, every once in awhile, go back and review your brewing notebook. You’ll be surprised at how far you can progress in a relatively few brew days. Learn as much as you can about brewing. Of course, reading widely is an excellent and irreplaceable start. However, you can also learn a lot by listening to knowledgable brewers and sitting in on brewdays. You can also learn by drinking beer critically. If you spend a little time assessing the quality and what you like and don’t like about every beer you try, you’ll be able to see if you’re on track with your own brewing. Some brewers even keep a log book of every beer they have tried. When possible, try tasting similar beers side by side and see if you can pick out the differences. Obviously, don’t let this distract you from the simple pleasure of enjoying a beer. But do take a second and try to learn something from every beer you sample. Knowledge is great, but knowledge plus experience is an unbeatable combination. Getting to know the nuts and bolts of your brewery (and the character of your local tap water, and ingredients from your local homebrew shop, etc.) 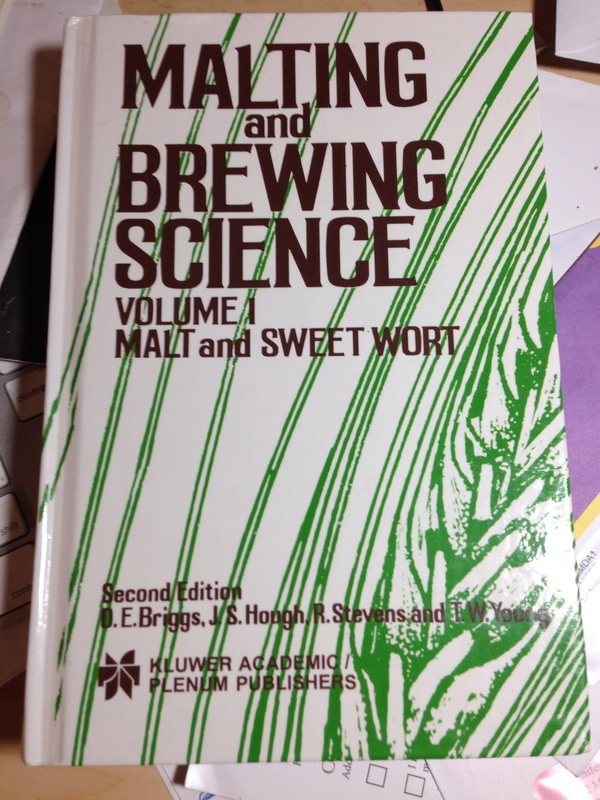 lets you take the knowledge you’ve acquired and apply it to making great beer. So brew as often as possible. As well as brewing at your house, see if any of your brewing buddies need help on their brewdays or maybe even volunteer at your local brewpub to help out. If beer starts piling up, and it will, consider scaling down (especially for beers you know you will drink less of). Every day, in every way, I’m brewing better and better. If you think about using every brewday as an opportunity to take a step forward, as well as producing beer, your brewing will steadily improve. #3 (Learn as Much as You Can) is so true. That is one reason I really enjoy this website you’ve put together. Thank you for all the knowledge you freely share and you, James, for Basic Brewing, another great resource! Thanks. Glad you enjoy the site. A lot of the same points Drew and I are making in our book. Nice summary, guys! I look forward to reading your book, Denny. The issue of consistency is worth a mention as part of number 2. It’s impossible to improve on something if your brewday consists of more Hope than Intention. I can’t count the number of times I’ve read on forums “It’s still beer. Don’t worry about it. People have been making beer for thousands of years.” I’m not content with “good enough.” So being able to depend on a certain outcome is important. I agree totally. Being able to brew well means you can brew consistently, and one way you can test your consistentency is to brew a couple of your favorite beers repeatedly. When the beer is tweaked to your satisfaction, try to brew it exactly the same way again is a test of your skill as a brewer. Need to apply this steps for my self. Thanks for the tips mate.